We would like to welcome Cody Schmidt, our new Volkswagen Service Tech! Cody is a recent AAS Automotive Tech graduate from Kirkwood Community College! Ever since he was young, he has had a passion for racing and cars. 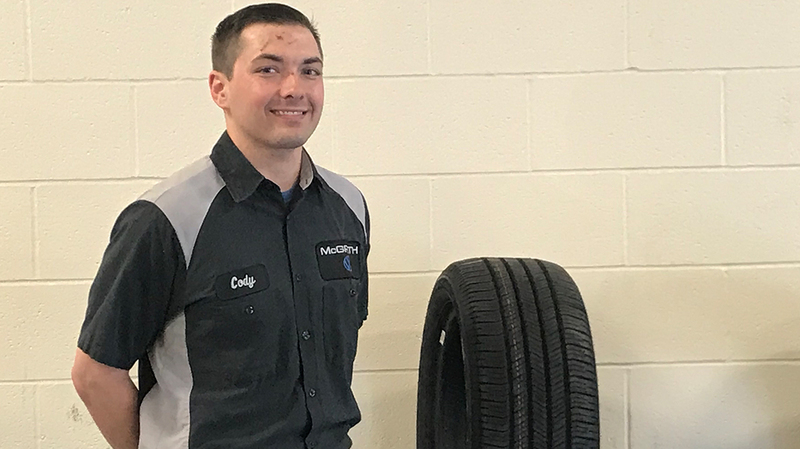 Cody’s location for being a service tech is perfect because his passion lies in Volkswagens! Cody is from Hampton, Iowa and describes himself as loyal, passionate, and sincere! He is currently single with no pets or kids at home. He enjoys X-Box and soccer, especially Men’s German National Soccer and Manchester United. Of course his favorite vehicles are any and all Volkswagens and his tool brand of choice is Snap-on! Nick Christensen has had the biggest impact on Cody since he has begun working with the McGrath Family of Dealerships! 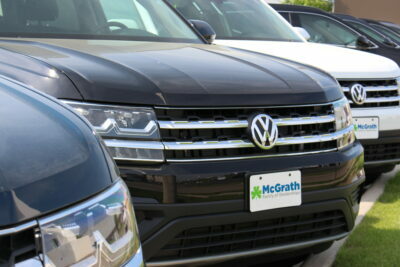 If you happen to drop by the McGrath Volkswagen service make sure you give Cody a welcoming hello! Do the Right Thing. Exceed Expectations. Make a Difference.